With Lindisfarne Festival now just 12 weeks away, the organisers of the event have teamed up with Musicians Against Homelessness to launch a nationwide talent contest for up-and-coming musicians. The act which wins snaps up a mainstage support slot for Friday 31st August at Beal Farm, Northumberland. The 4500 capacity festival is four years strong, and has a range of amazing acts and DJs across the weekend, with The Levellers set to headline the Saturday. 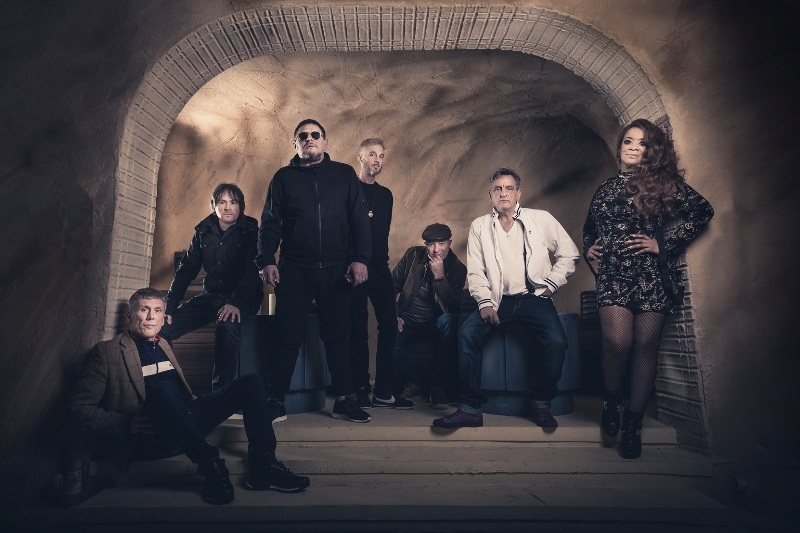 The lucky competition winner will have their name added to the star-studded mainstage line-up, alongside the likes of The Showhawk Duo, Dub Pistols and Skinny Lister. With the VIP perks including onsite arrival via helicopter courtesy of Northumbrian Helicopters, an interview with BBC Music Introducing, a professional photo and video shoot (before and during the performance), social media promotion and a post-festival online feature in Northern Exposure. The search is open now, with applicants submitting an online entry form including a video clip of them performing. A shortlist of 12 will then be chosen by a judging panel of Lindisfarne Festival and MAH (Musician Against Homelessness) organisers with an online public vote between the Sunday 1st and Sunday 8th July. A final five are then selected before it’s over to Shaun Ryder and his Happy Mondays, who will be given the difficult task of picking the final winner. Win Supporting Slot With Happy Mondays at Lindisfarne Festival is open now.